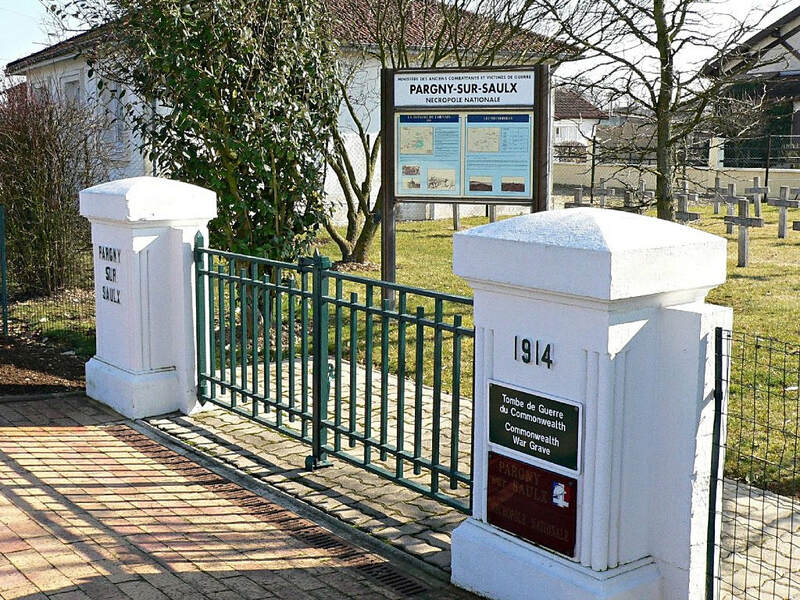 Pargny-sur-Saulx is a commune 40 kilometres south-east of Châlons-en-Champagne, and 20 kilometres east of Vitry-le-François. 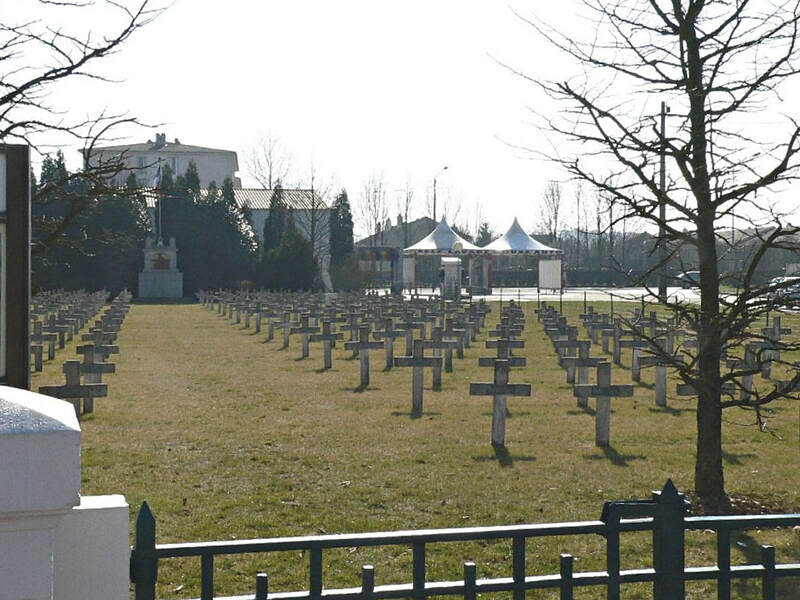 The French National cemetery lies on the eastern side of the village on the road to Sermaize. 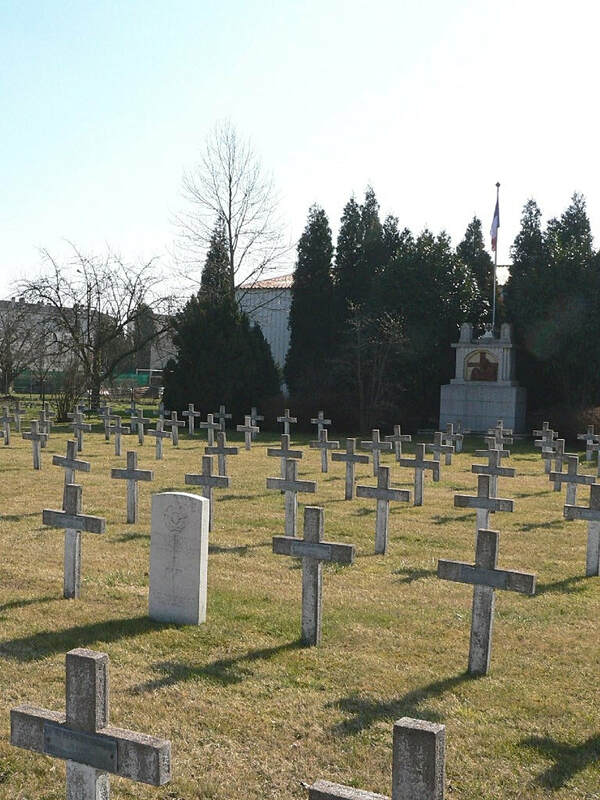 The grave of the one Australian airman is on the western side of the centre path. 434218 Flight Sergeant Colin Frederick Allen, Royal Australian Air Force, died 19th July 1944, aged 20. Son of Frederick James Allen and Amy Lavinia Allen, of Nundah, Queensland, Australia. INSCRIPTION. A BOY WHO DID HIS DUTY NOBLY AND FEARLESSLY. EVER REMEMBERED.